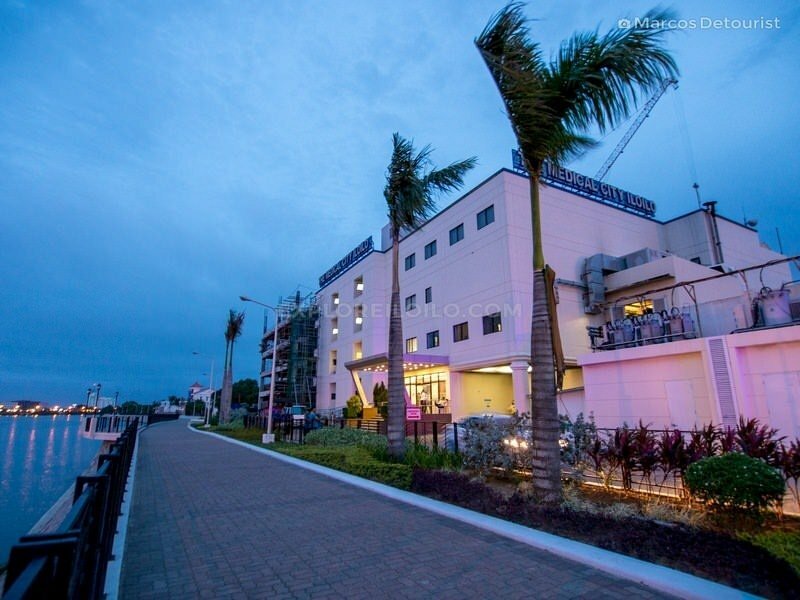 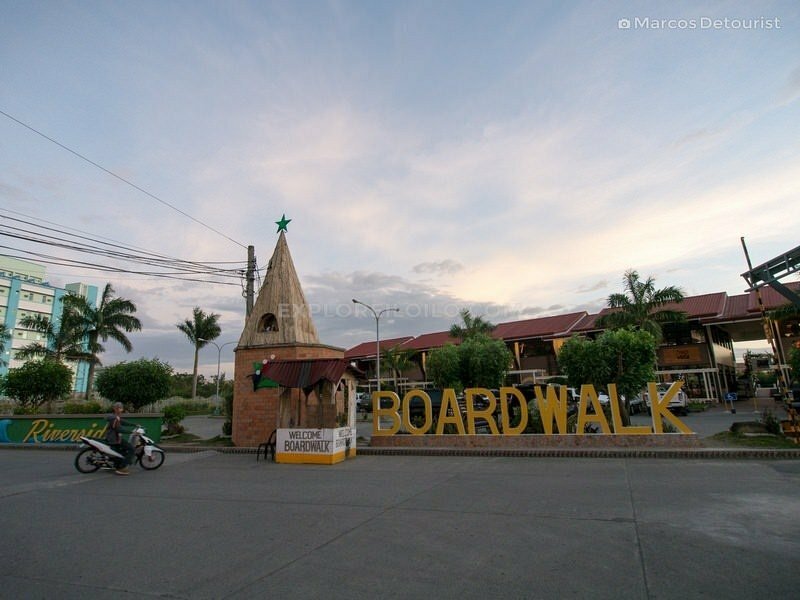 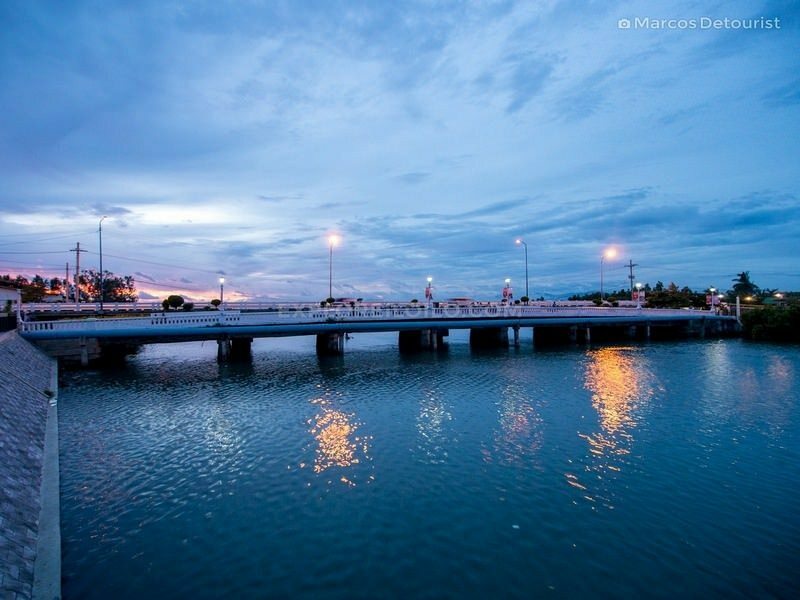 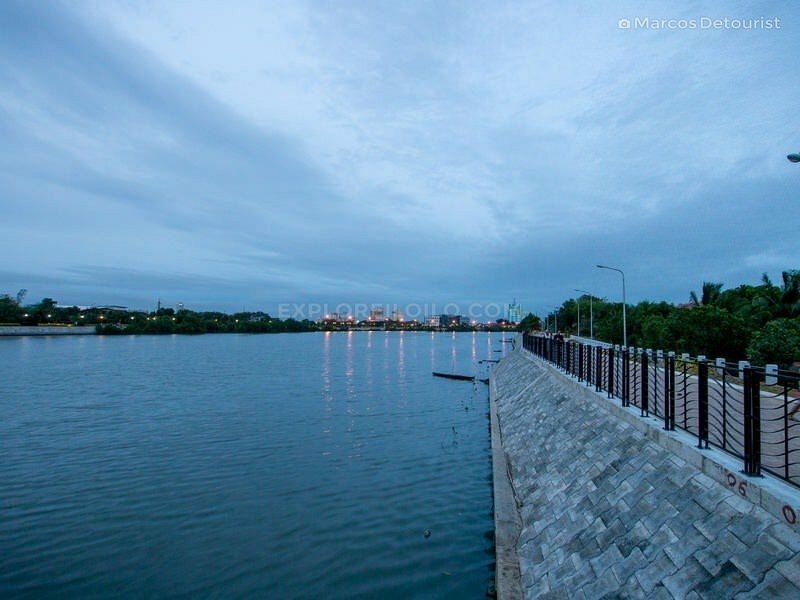 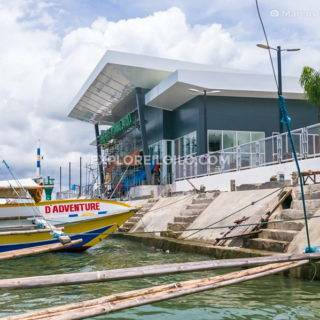 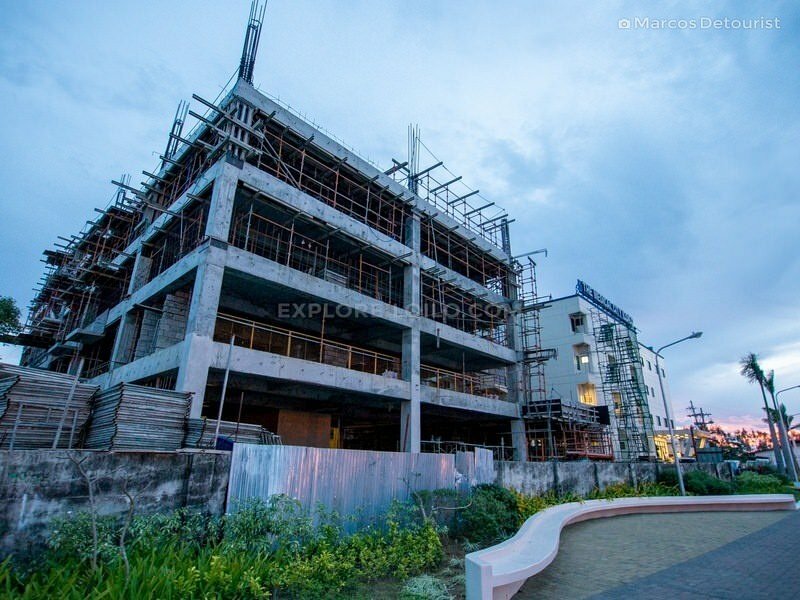 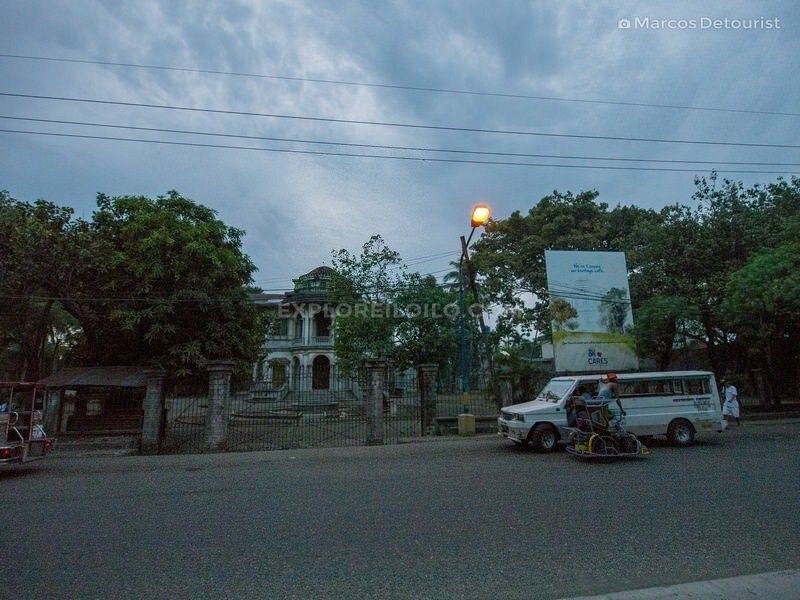 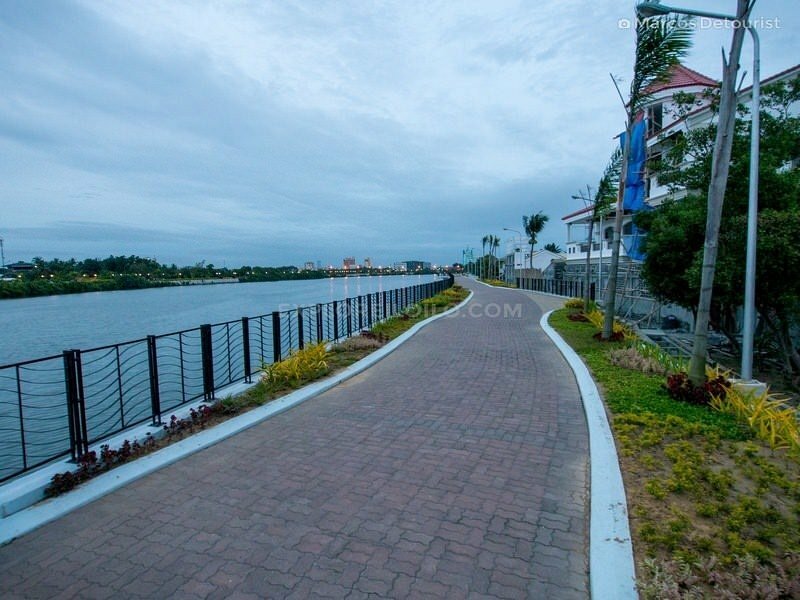 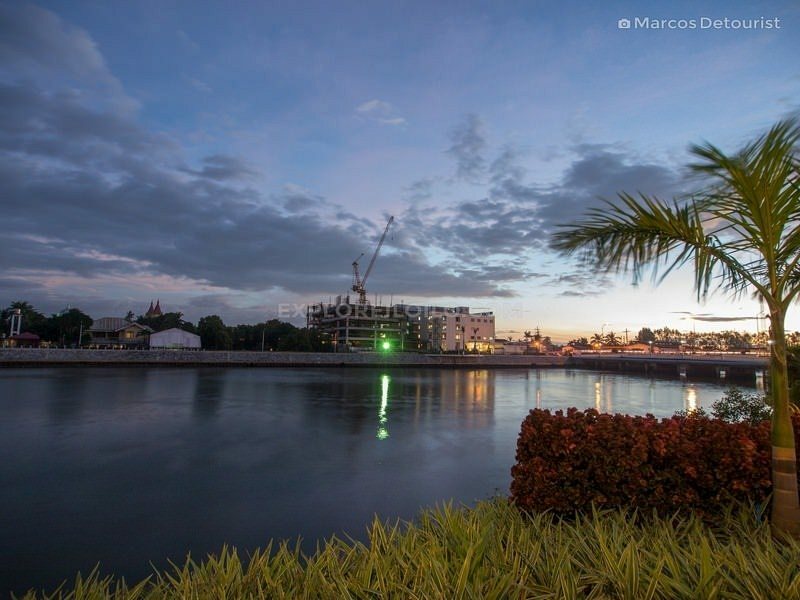 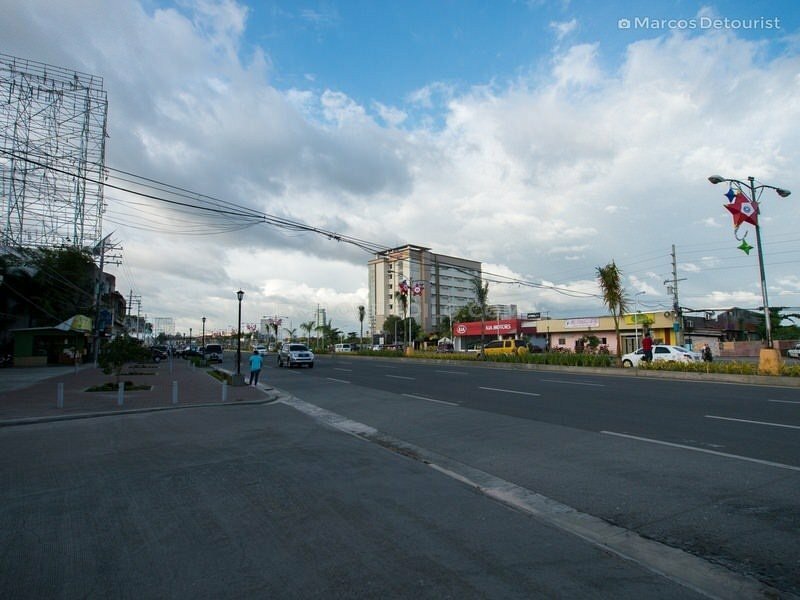 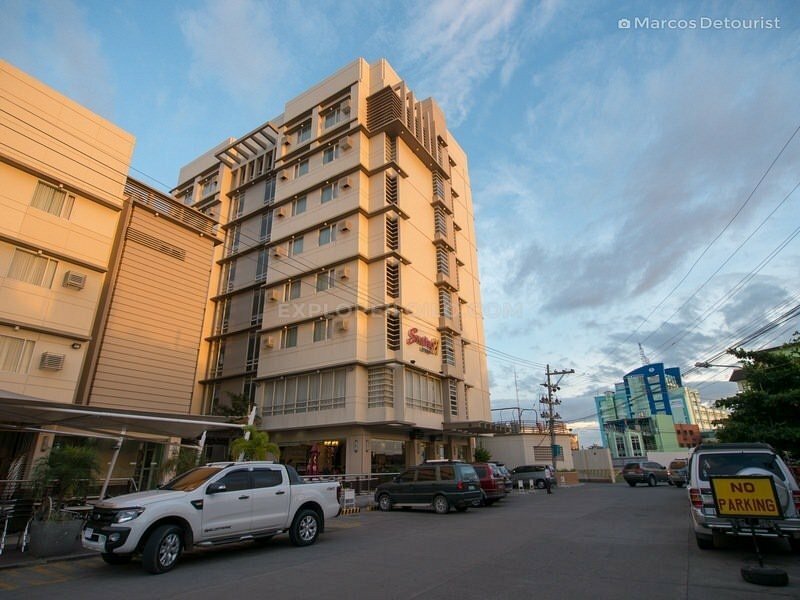 This round of photo updates takes you to new developments and construction activities at Molo District Plaza, the Iloilo River Esplanade, and Smallville Complex. 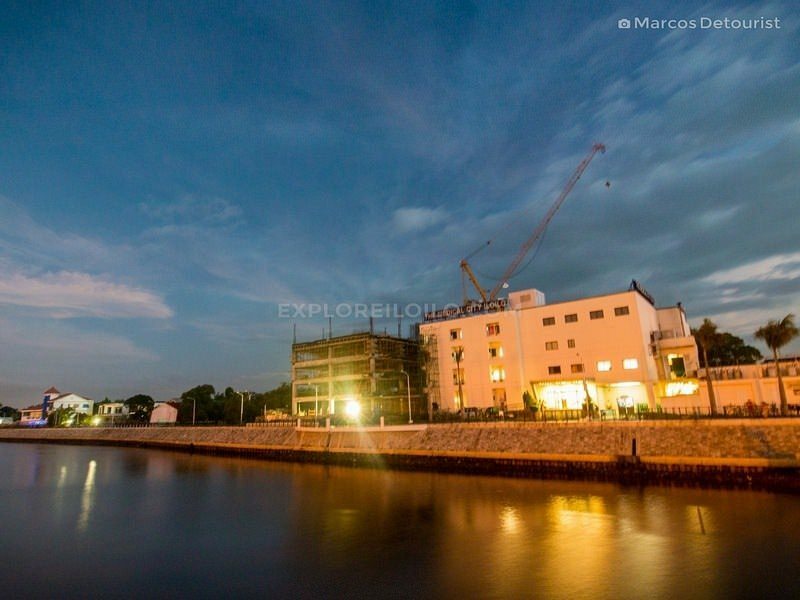 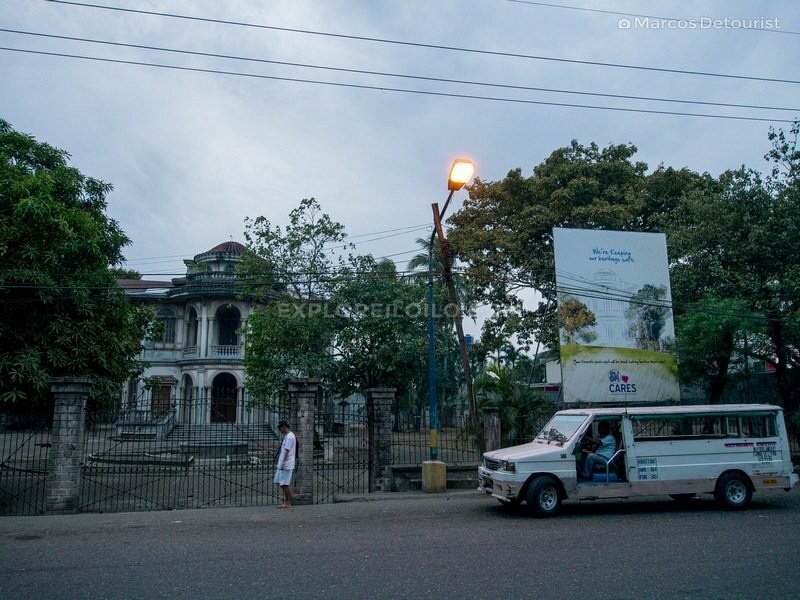 Yusay-Consing Mansion (beside Molo Plaza), the site of an upcoming heritage-themed shopping center by SM. 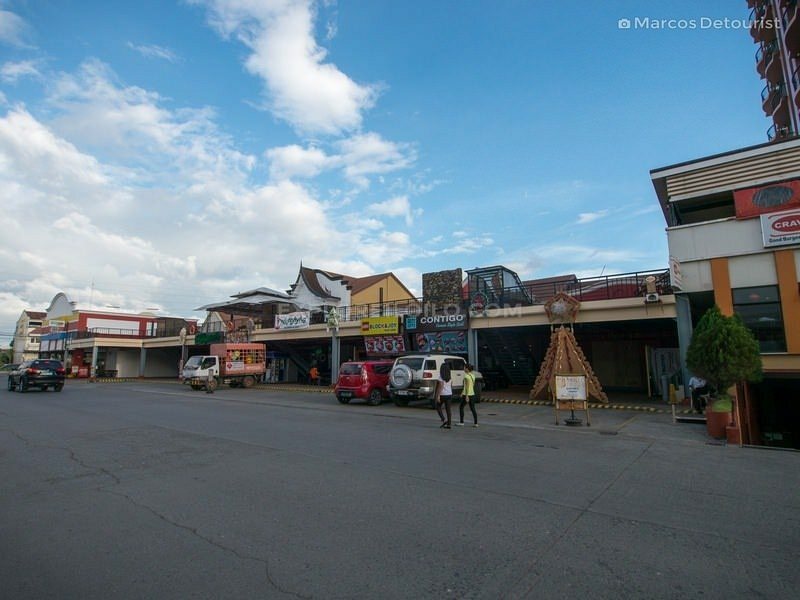 The company plans to rehabilitate the old structure and convert it into a museum with a cultural retail shop. 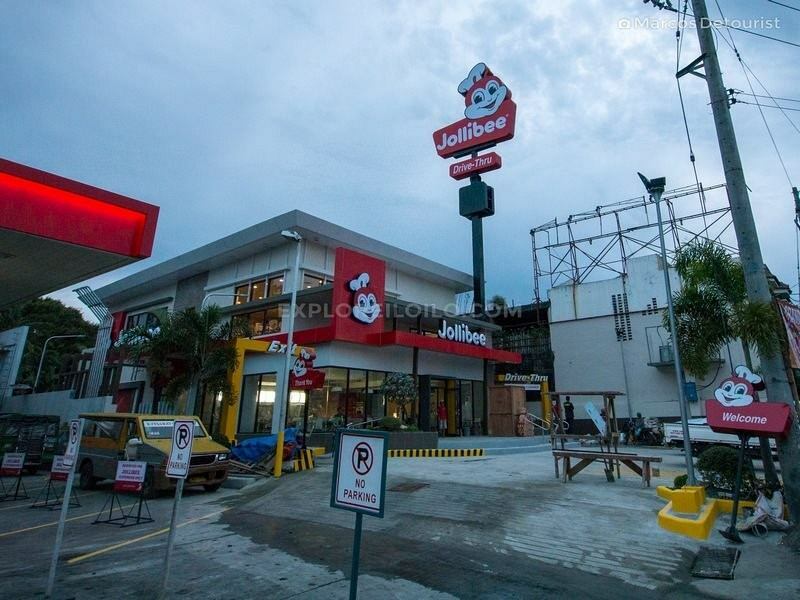 Newly opened 2-storey Jollibee Drive-thru near Molo Plaza (beside Caltex gas station). 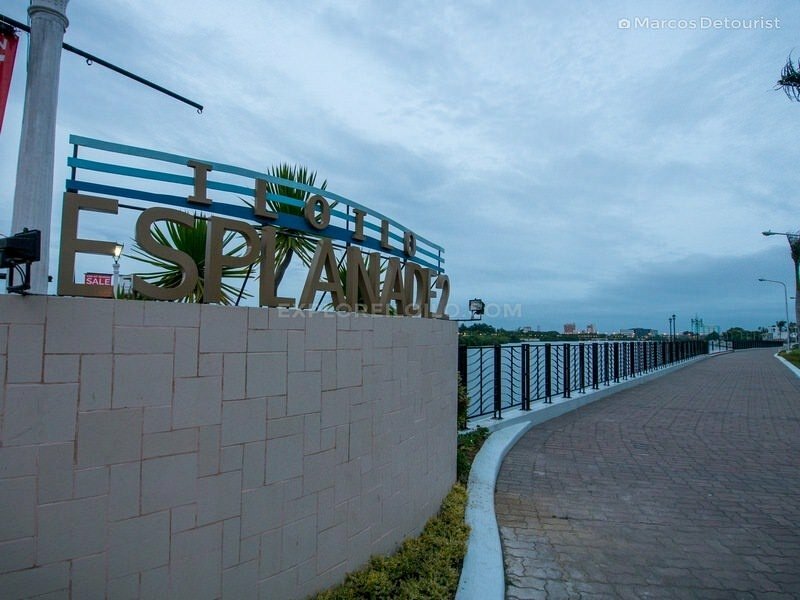 Entrance to Esplanade 2, the second phase of the Iloilo River Esplanade Project, found across the river from the Esplanade 1. 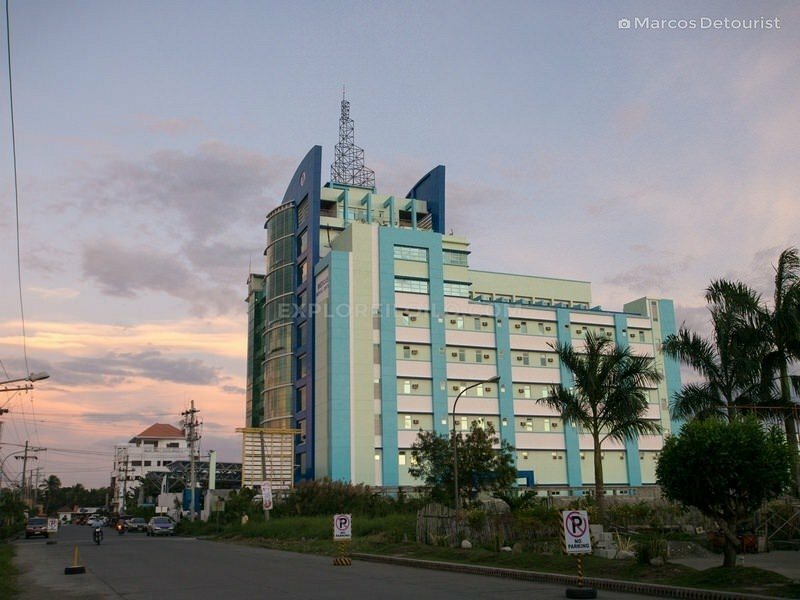 The Medical City Iloilo located at the entrance of Esplanade 2. 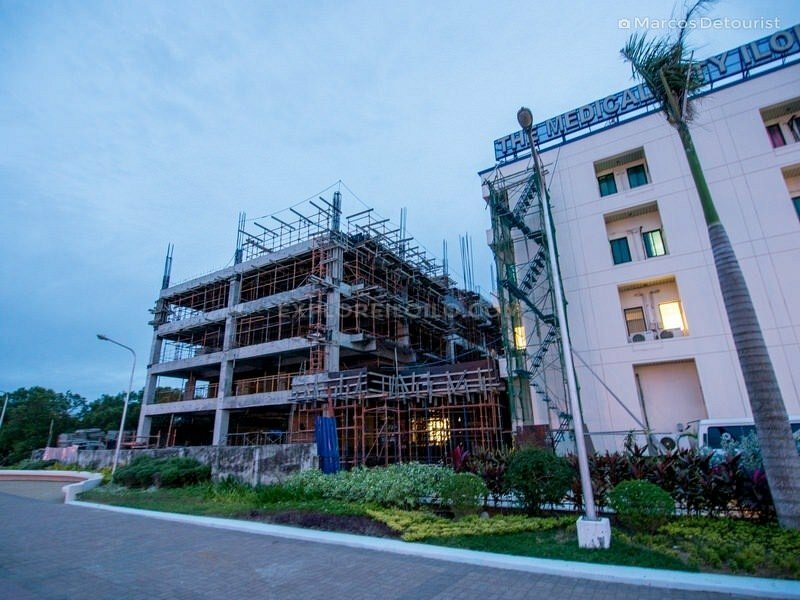 5-storey expansion of The Medical City Iloilo now on its 4th floor of construction. 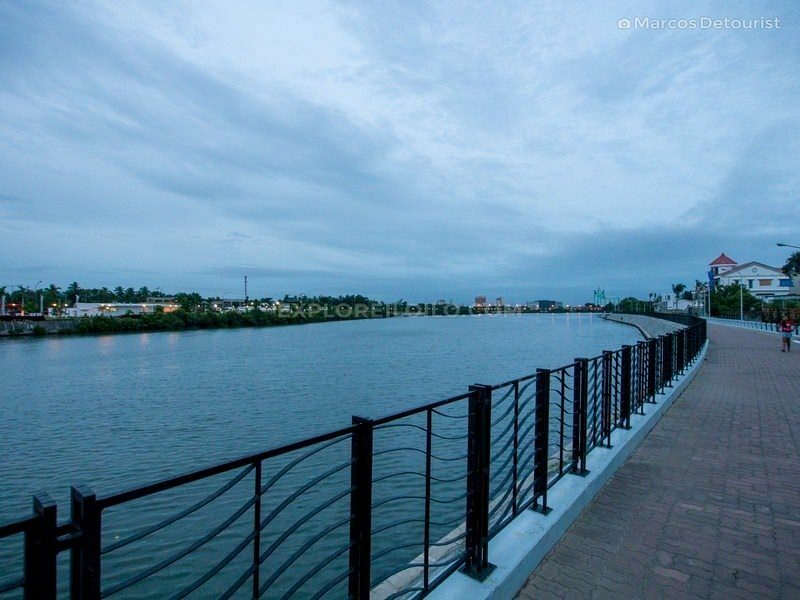 One of the curved decks. 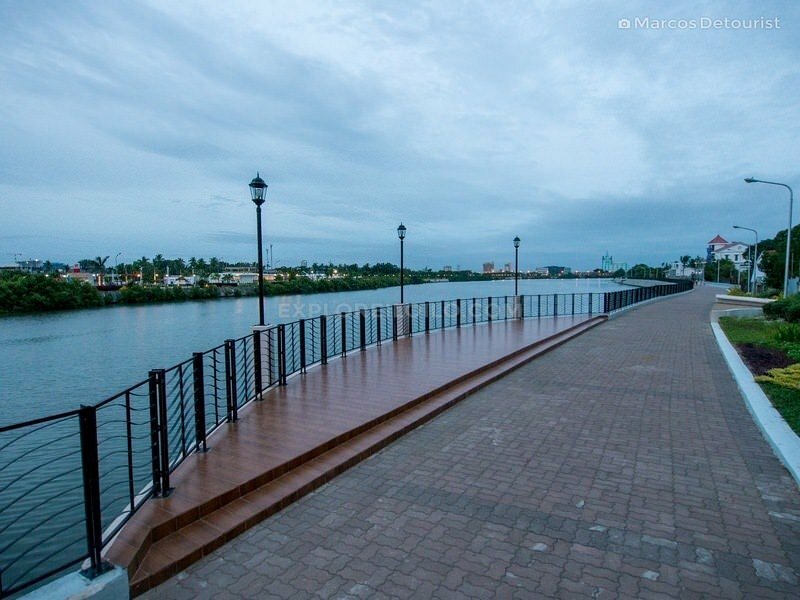 Curved deck with round seating at Esplanade 2. 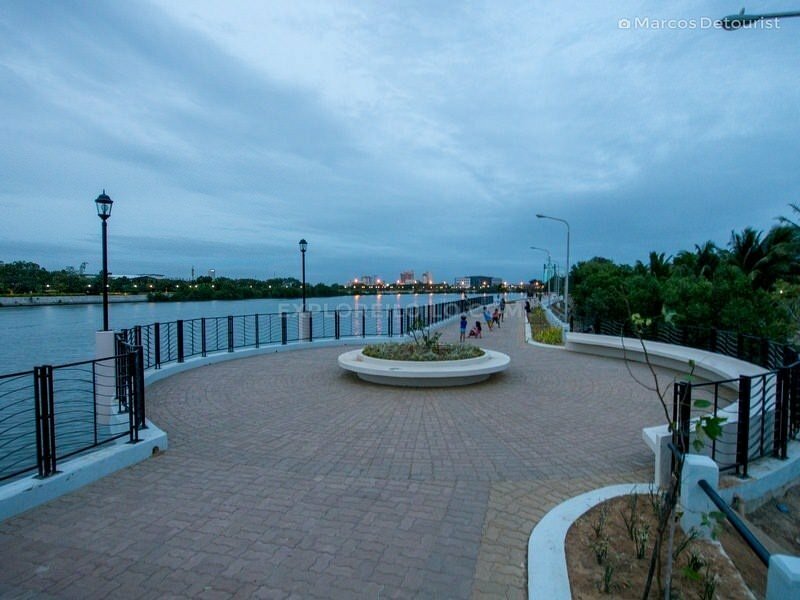 Carpenter’s Bridge that links Esplanade 1 and 2. 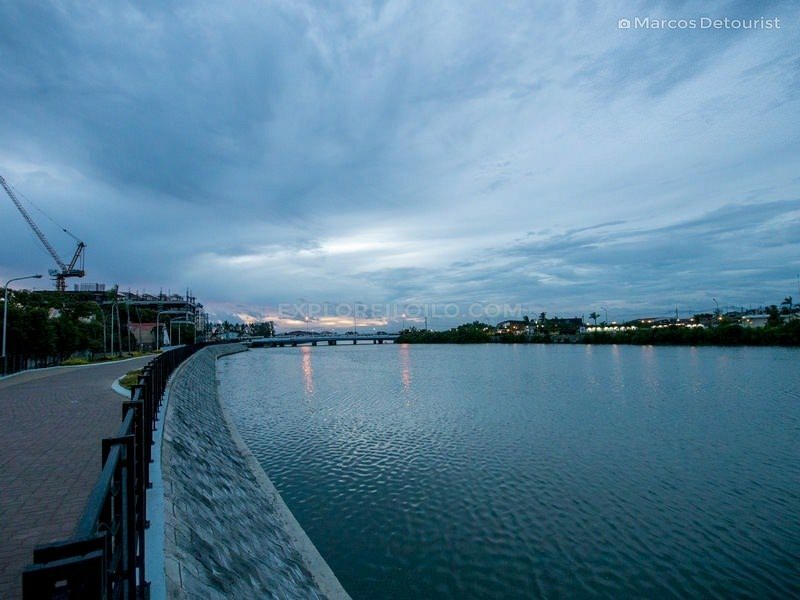 Dusk view from Carpenter’s Bridge. 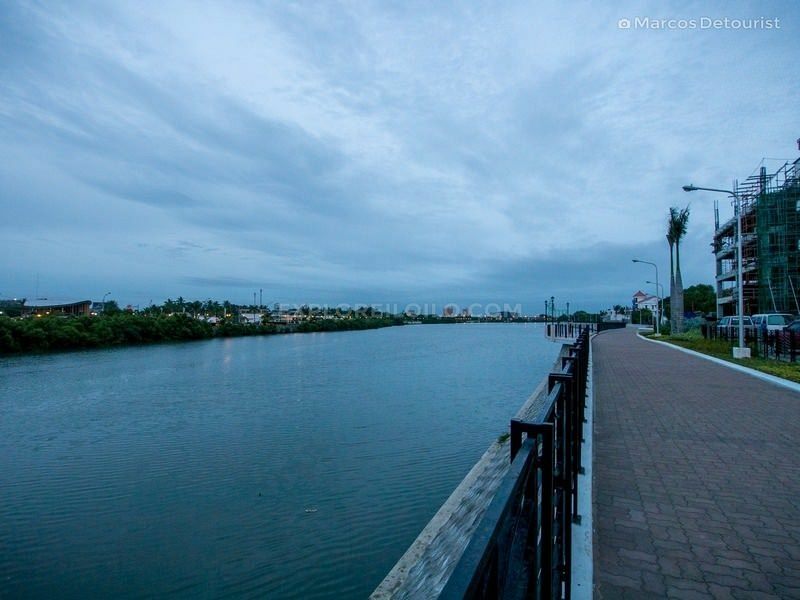 View of The Medical City Iloilo from Carpenter’s Bridge. 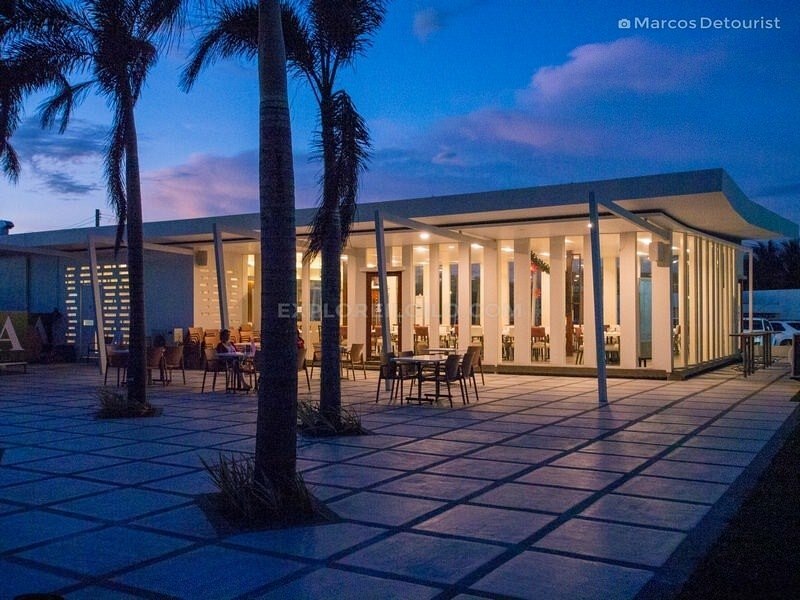 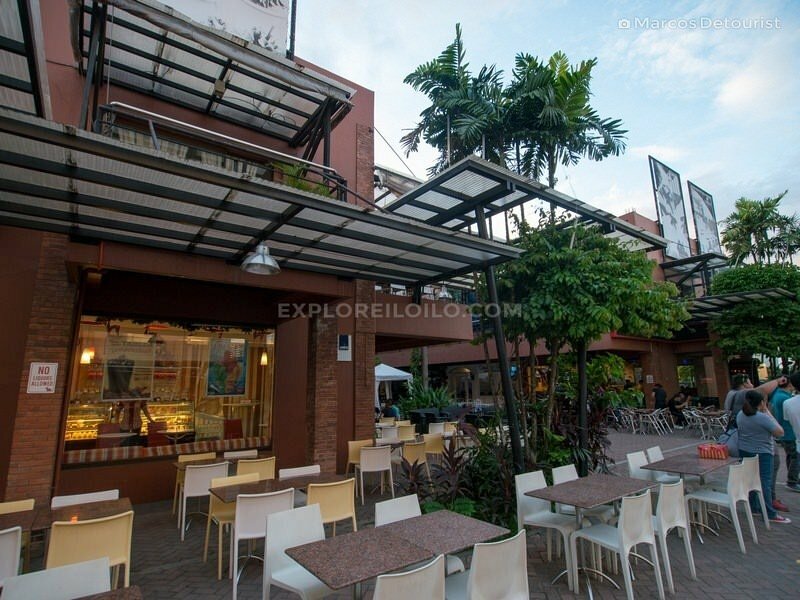 Newly opened Avana Filipino Bistro located beside Cholabite and The Play Hub at Iloilo Esplanade. 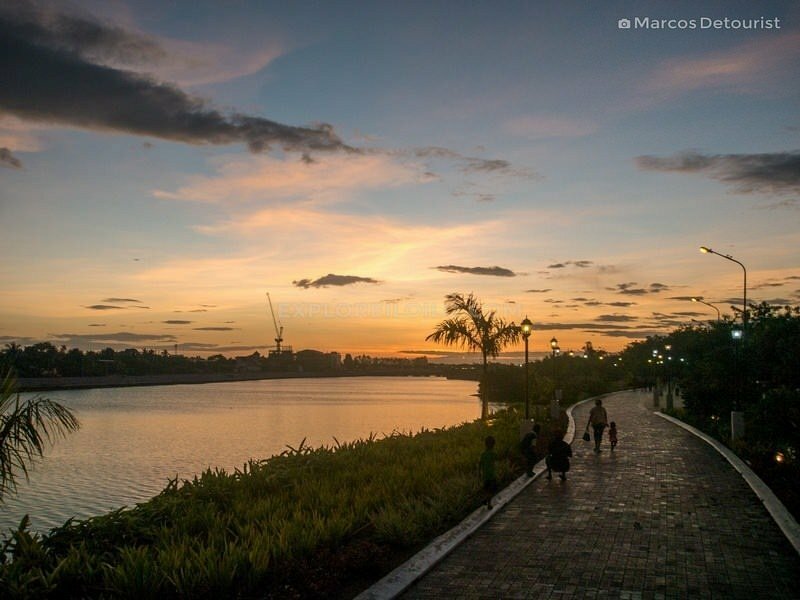 Sunset at Iloilo River Esplanade. 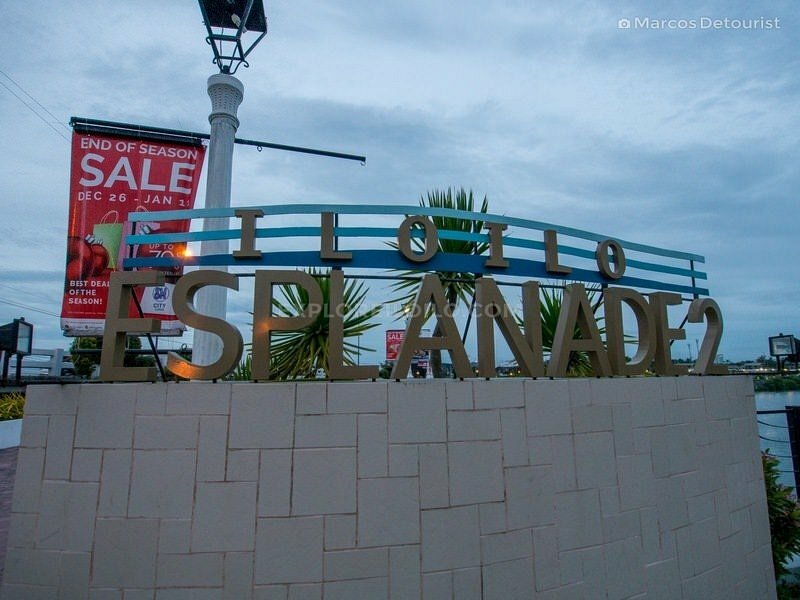 Facing Atria Park District by Ayala Land. 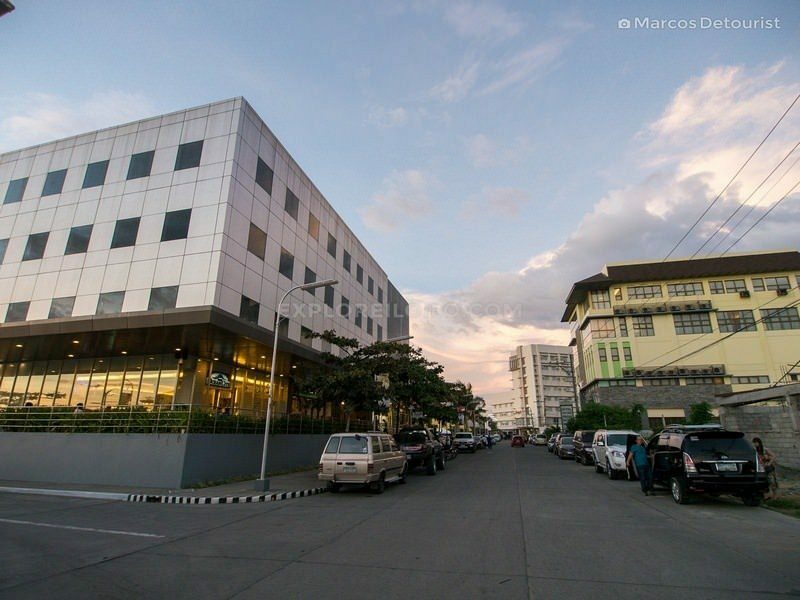 L-R: Ayala Technohub, Smallville21 Hotel, Skinetics Wellness Center Boutique Hotel. 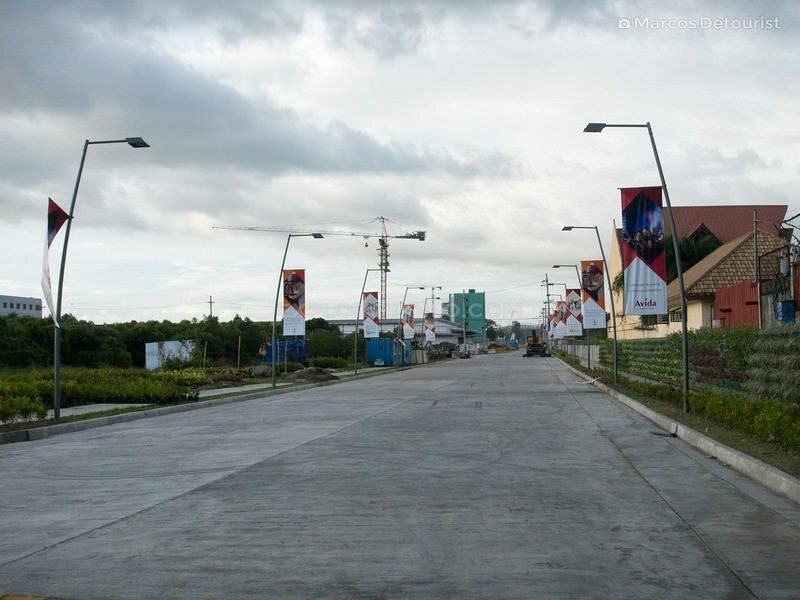 Road connecting Smallville Complex to Atria Park District by Ayala. 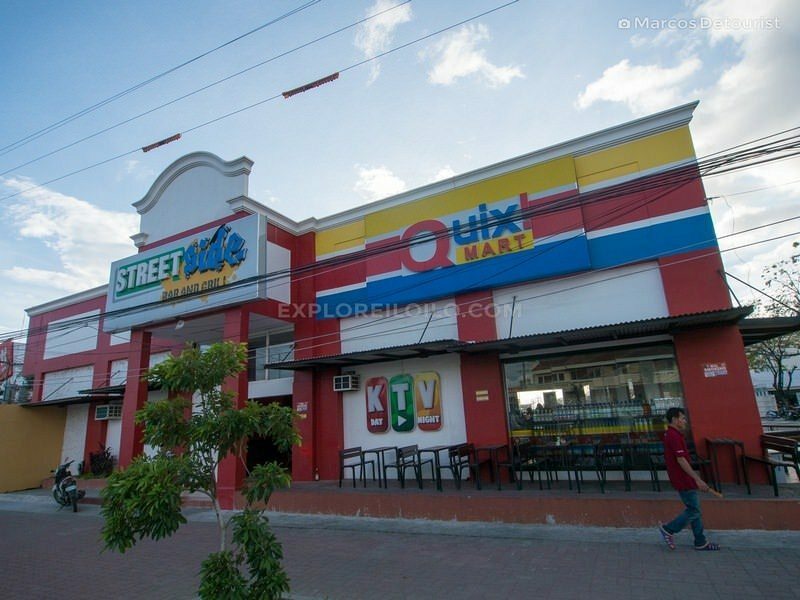 Quix Mart found at the entrance of Smallville along Diversion Road. 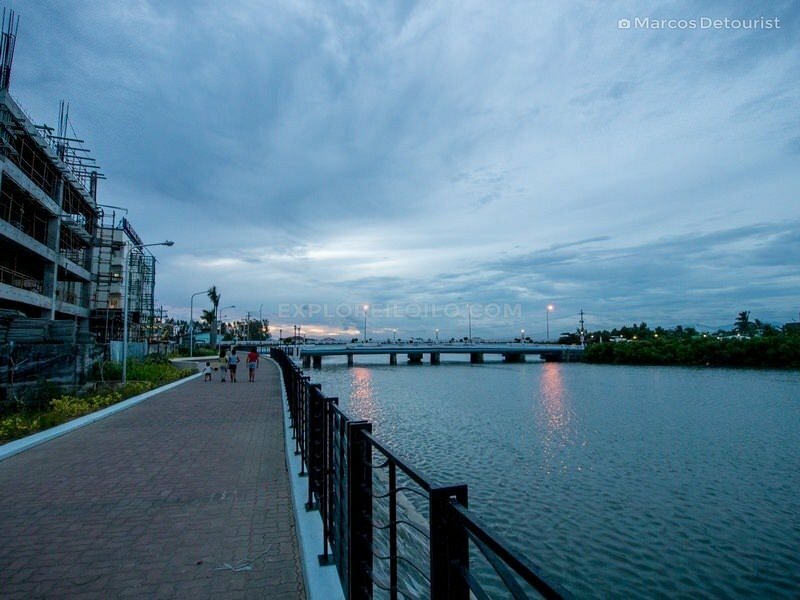 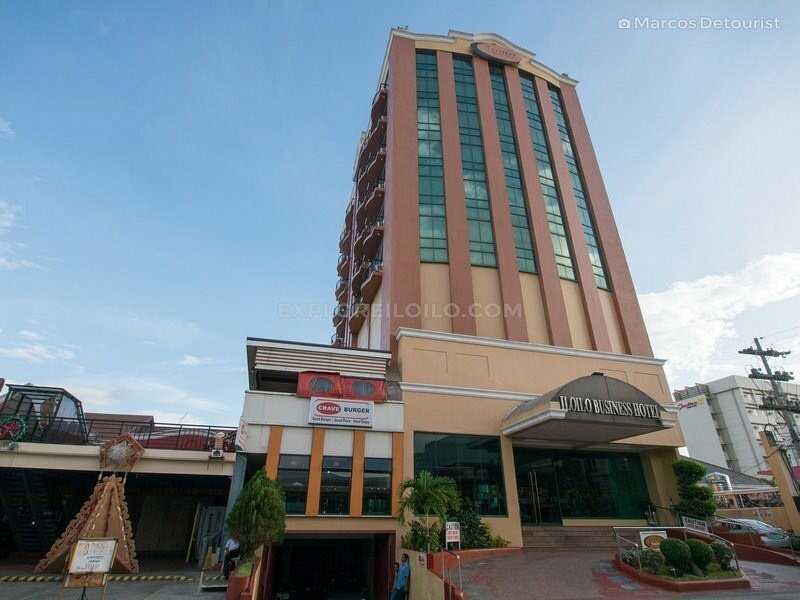 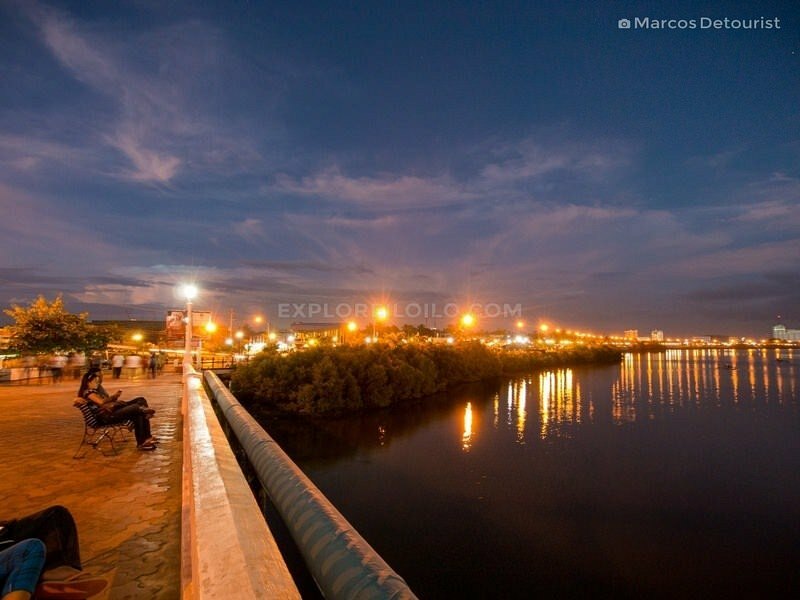 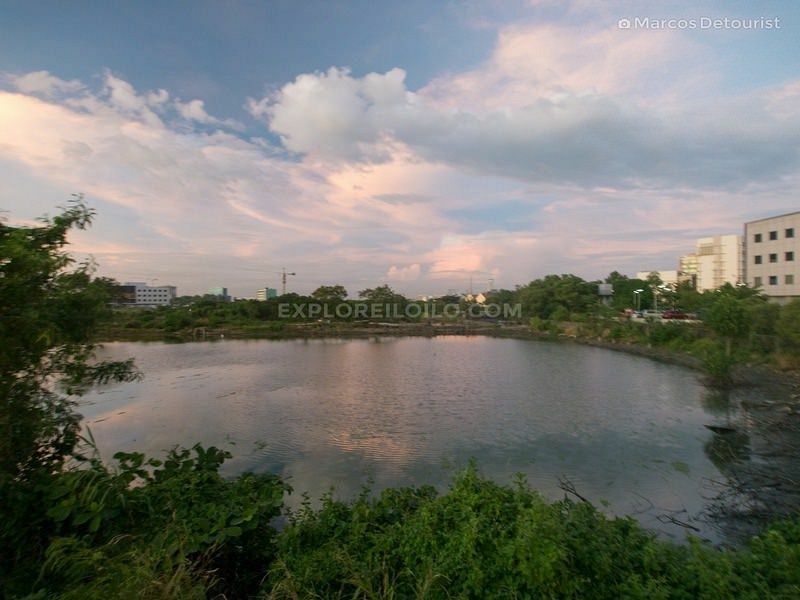 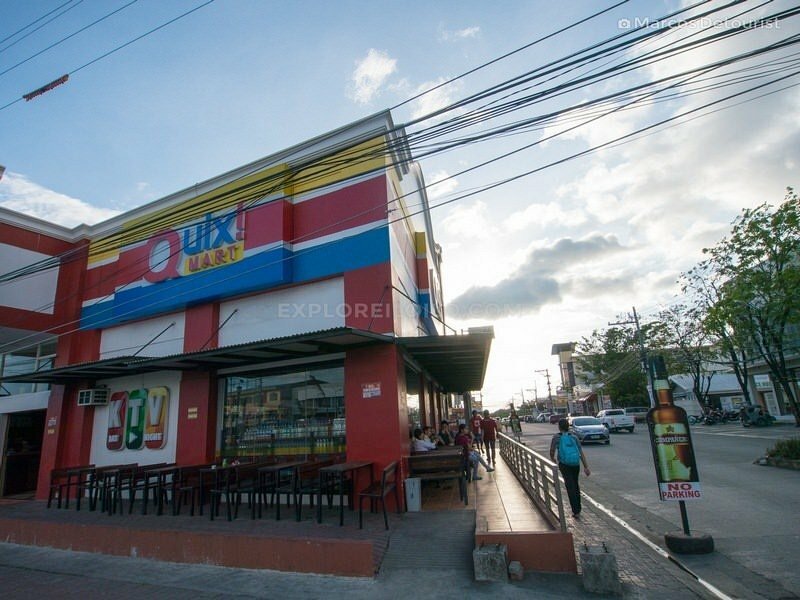 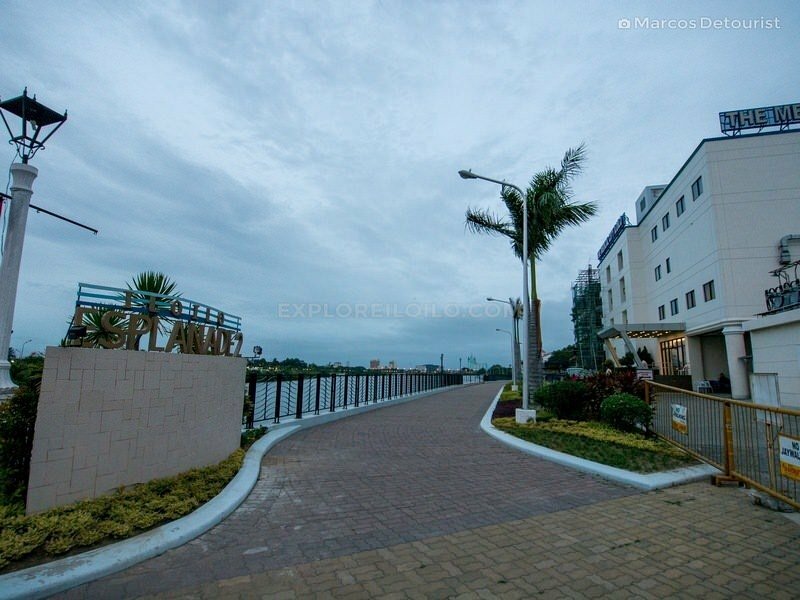 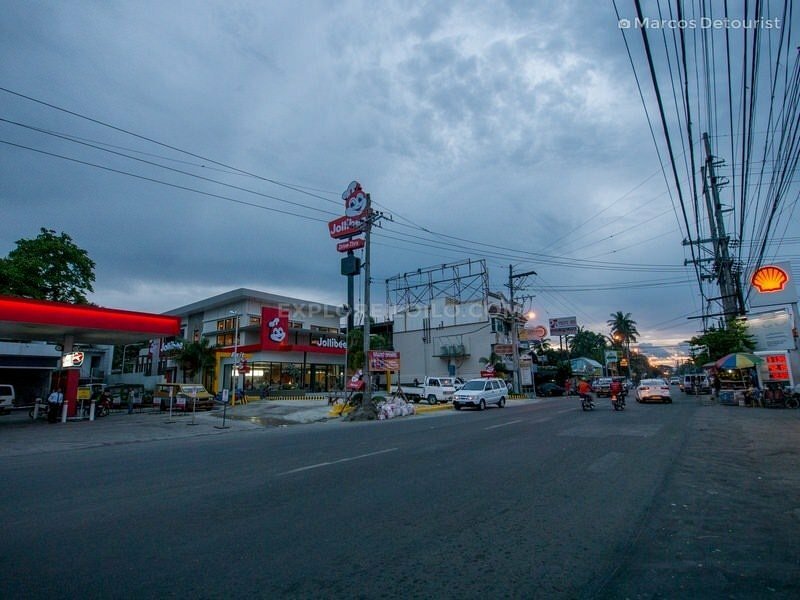 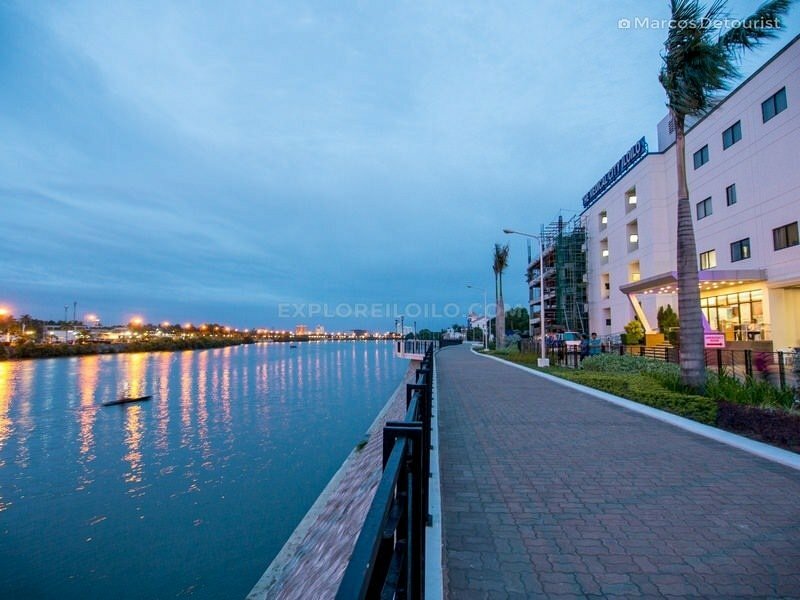 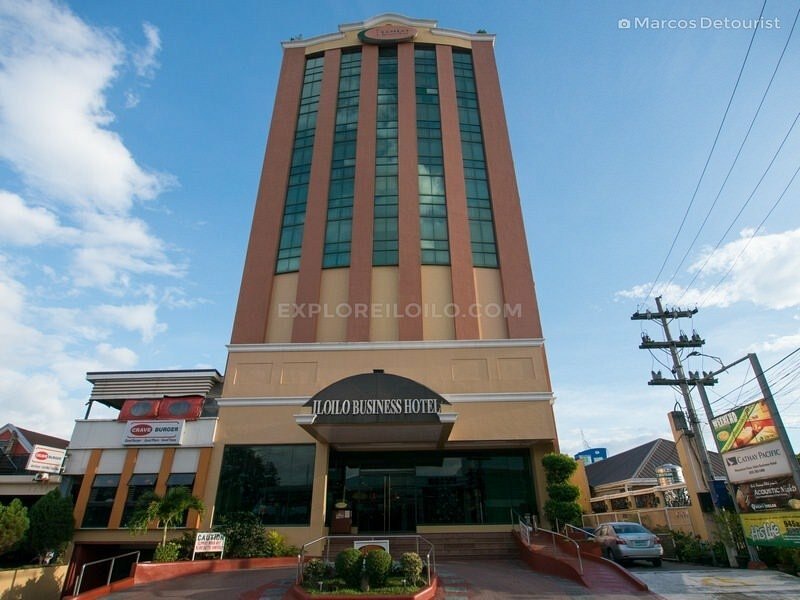 Find more posts about Iloilo River, SM, Ayala, Diversion Road, Iloilo Esplanade, Jollibee, Smallville21 Hotel. 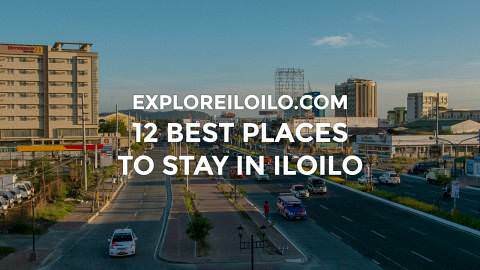 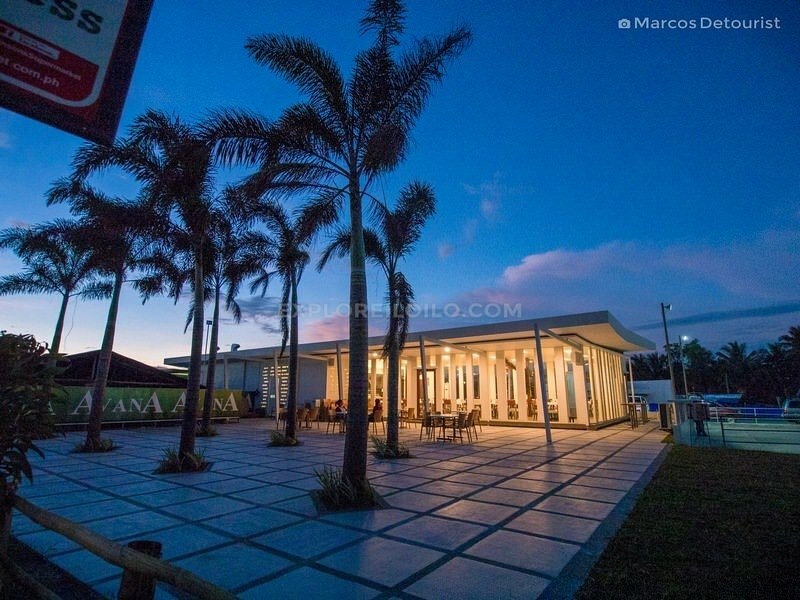 Discover more blogs and travel tips in Mandurriao, Smallville, Molo, Atria Park District.